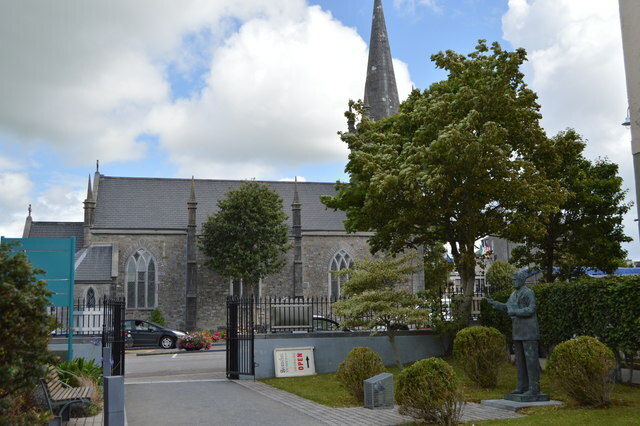 Listowel (Irish: Lios Tuathail, meaning "Tuathal's ringfort") is a market town in County Kerry, and is situated on the River Feale, 28 km from the county town, Tralee. The town has a castle and is home to the world's first monorail. ©Copyright N Chadwick and licensed for reuse under this Creative Commons Licence.